1. 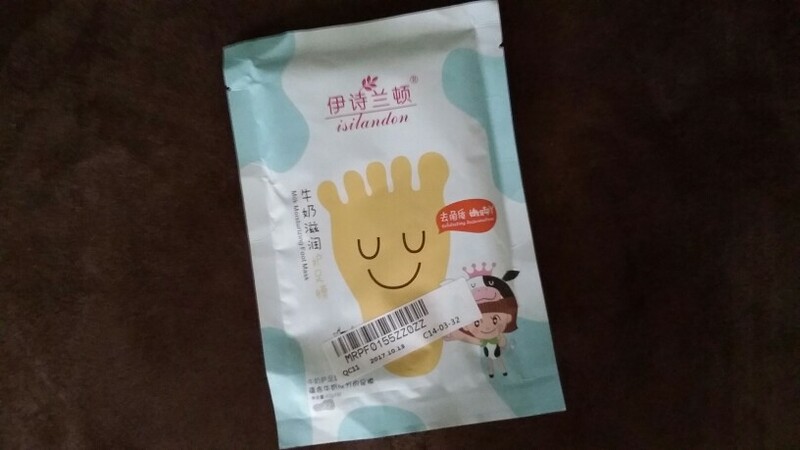 Containing milk essence, can gently remove the foot cuticles, with fiber in the mask, it feels silky. 2. 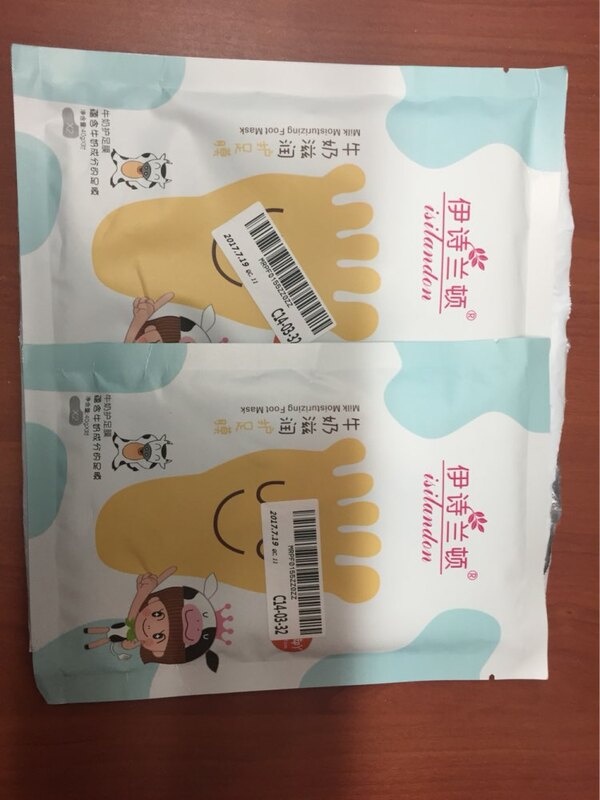 Product efficacy: remove the foot cuticles and calluses, repair the skin, relieve skin dryness, nutritious and moisturizing. 1. After cleaning the feet, take out the product and cut along the dotted line with scissors. 2. 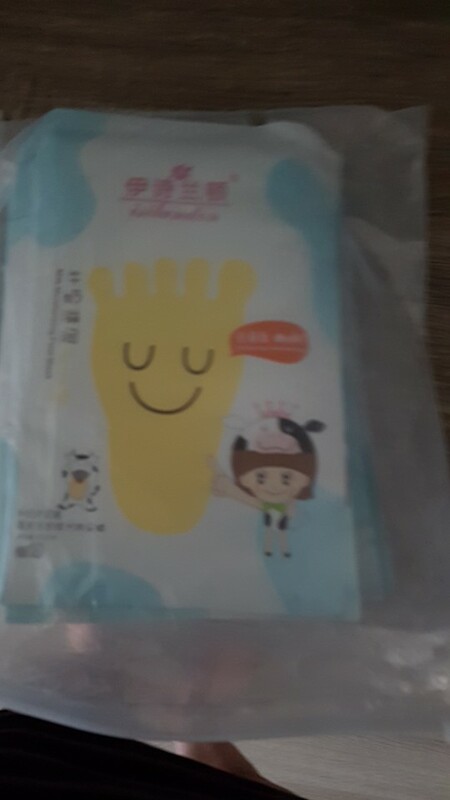 Put on the foot socks, fold the fixed seal and do not let the essence out. 3. 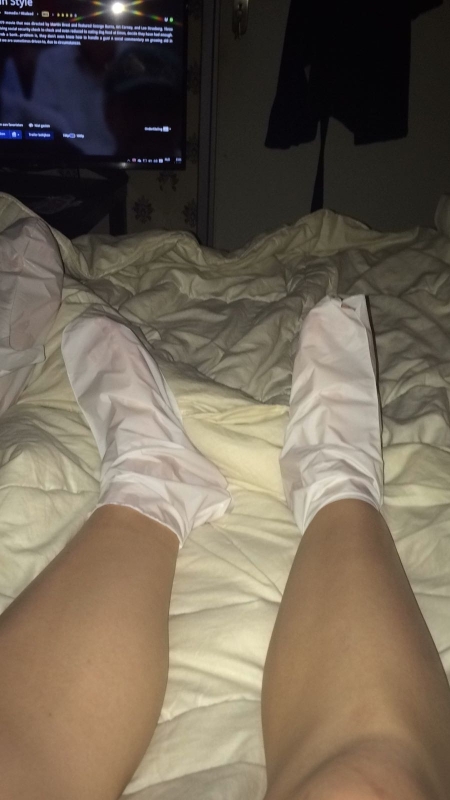 Take off the socks about 30-50 minutes later, and wash your feet with clean wate. 4. When the dead skin peeling, can apply some moisturizing cream on the new skin, thus helping foot care. Please store it in a cool place, and avoid high temperature and direct sunlight. 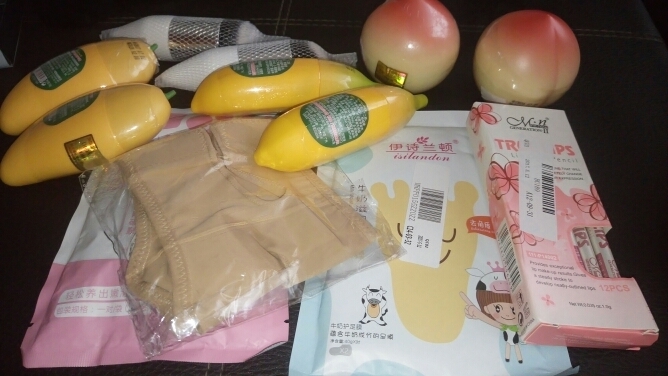 I order the second time, parcel delivered in 3 weeks. love this mask gently exfoliate and nourish the skin. track to track, delivery was no problem.